2013 was a good year for our family and although maybe it could be considered an uneventful year, it feels like a pretty solid year. 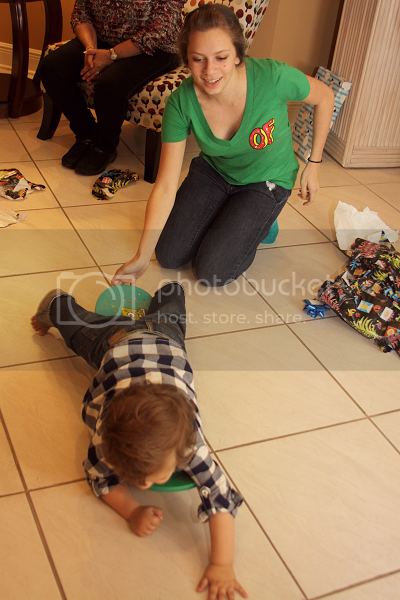 Ethan began 2013 as just a baby and seemed to have ended it as anything but. 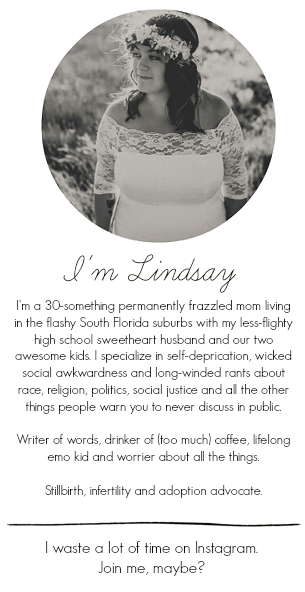 I thought I would take this opportunity to recap some of my favorite posts and memories of 2013. Ethan and I spent the start of 2013 making memories together underneath the lights at the skatepark. 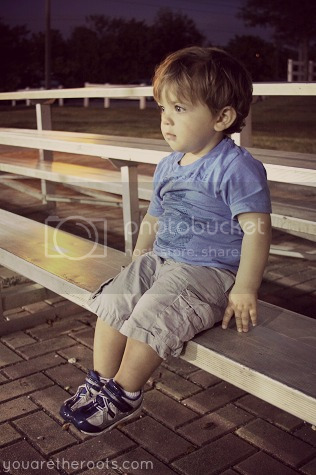 It was his favorite place, watching with wonder as the big kids skated down the ramps. 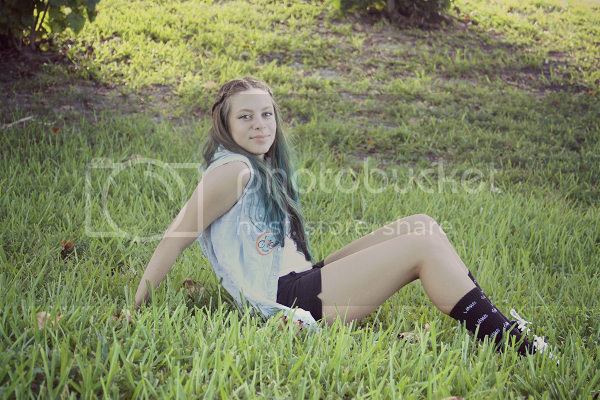 These were some of my favorite memories ever, snuggling on the bleachers and sneaking home in time for dinner. On January 17th, my husband and I celebrated 11 years together! I also got my first tattoo in January. I've already made up for lost time and have since gotten two more! 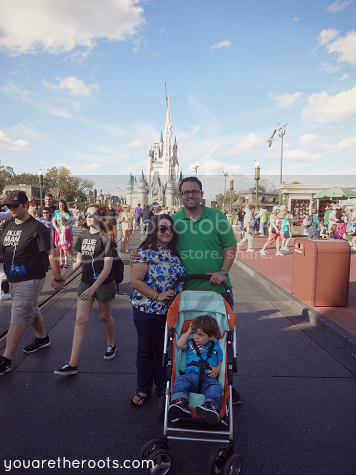 In February, Ethan had his second trip to Disney World. In April I took a Body Back boot camp class and lived to talk about it. 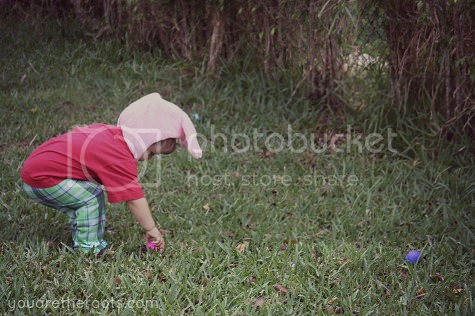 We celebrated Easter a week late because Ethan was super sick on the actual day. In May, we celebrated four years of marriage and stayed at a hotel overnight without Ethan. It was the 2nd date night we ever had, so it was a big deal! 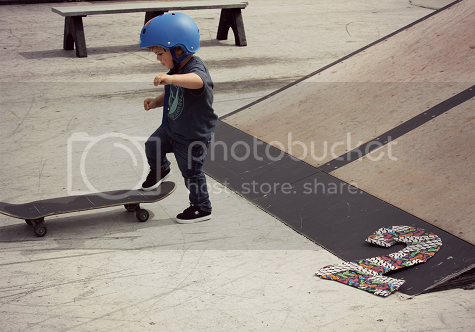 We took Ethan's adorable 2 year portraits at the skate park, his favorite place. In June, Ethan began the most amazing swim lessons ever! On June 22nd, my little man turned two! 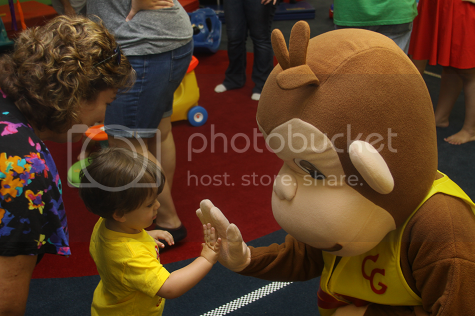 The day after his birthday, Ethan had a Curious George themed 2nd birthday party! In July we had a super fun joint 4th of July party/birthday party for my husband! In August, our city commissioner stepped up and saved the day in Tot School, which was super cool. 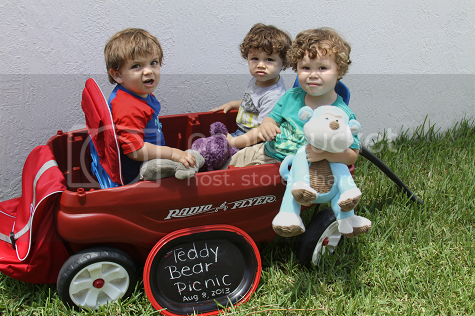 In August, Ethan also threw a teddy bear picnic for his friends. In August I also cut my hair off for the first time in years. Proud member of the short hair club still these days! I got to watch my baby sister turn 17. Then there was that time the walls had to be torn down in our house after a leak (and mold detection) and we had to move back in with my parents temporarily. 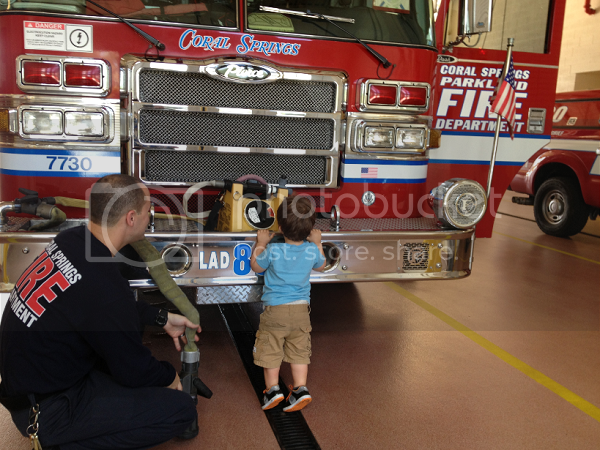 Towards the end of September, Ethan got a super special tour of the fire department! October saw the five year anniversary of our house. Ethan also debuted his Halloween costume during our trip to the pumpkin patch. He was completely obsessed with Halloween this year. My husband, Ethan and I took a spontaneous mini-vacation in the beginning of November. It was awesome, until we came home and Ethan was super duper sick. Of course, November saw our epic failure holiday photos. November marked one year of Tot School, which was a pretty cool milestone. 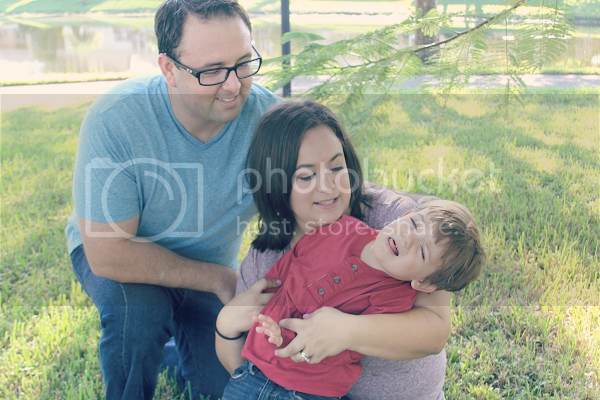 Ethan's 2013 Santa photos were my favorite ones yet! In December, I finally set up Tot School in our big home office, which has been an awesome change! And, of course, Christmas 2013. You were a good year, 2013, but I'm excited to see what 2014 holds. It looks like you guys had a great year! I remember most of what you posted from all of your entries. I love this year in review posts. They're so fun! Great review! Congrats on 4 years of marriage!! I've been loving reading everyone else's, too! It's crazy how much can change/fit into a year! Packers and Movers Bangalore . Working on the standards of Care and Perfection, packer and movers talegaon set forward brisk and steady pressing administrations that by and large contain the pressing of family unit products. Movers and Packers in Sarjapur Road offers the best relocation services in Bangalore like home shifting, office relocation, corporate goods relocation and car carrier service etc. We provide well trained experience and 100% reliable, 24 x 7 service providers in Bangalore. Contact for further details call Packers and Movers in Sarjapur. All the students who are appearing for the Uttar Pradesh Board Class 12 Examination 2018-19 can access all the information regarding UP Intermediate Exam Result 2019 such as SMS Based result details.